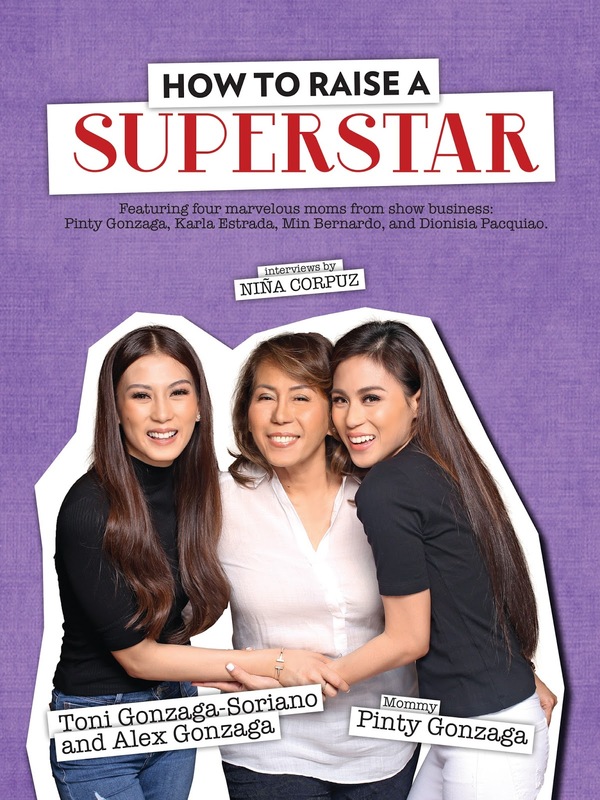 Some of today’s big celebrities highly attribute their success to their doting moms, and readers will finally get to find out more about these mothers’ parenting styles plus some untold stories about their children in Nina Corpuz’s new book “How To Raise A Superstar” by ABS-CBN Publishing. 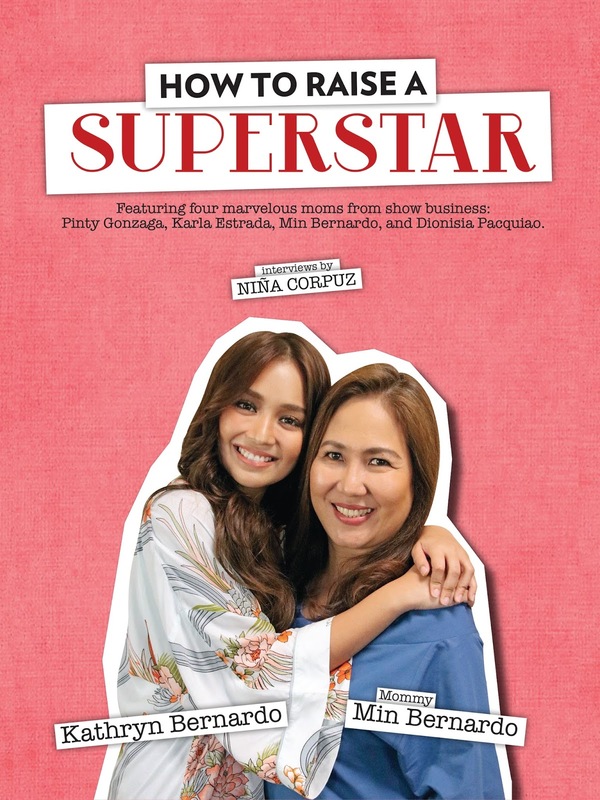 Nina interviewed Min Bernardo, Kathryn Bernardo’s mom; Pinty Gonzaga, the mother of Alex and Toni Gonzaga; Dionisia Pacquaio, the famous mommy of Sen. Manny Pacquaio; and the only actress among the featured moms, Karla Estrada, known as the ‘Queen Mother’ of Daniel Padilla. She then compiled their revelations in her much-awaited parenting book. The author said the project aims to share parenting tips from popular moms highly acknowledged for the success of their celebrity sons and daughters. “We chose them because they are almost as visible or nearly as talked about as their children. This time we will hear their side of the story and see how close they come to the saying, ‘mother knows best,’” shared the anchor/ host in the book. 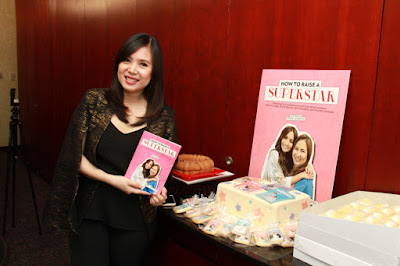 The book highlights these personalities as certified super moms. “After reading the book you will realize that the people behind these superstars are superstars themselves. 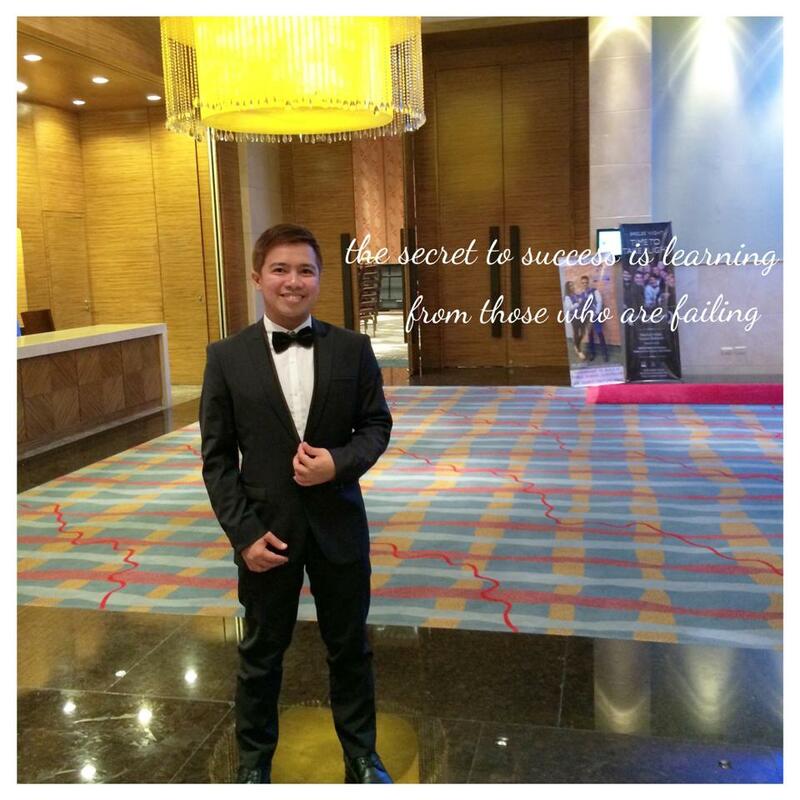 Two words – Super Moms, and there is a wealth to learn from their experiences,” said Nina who is also a mother of three. 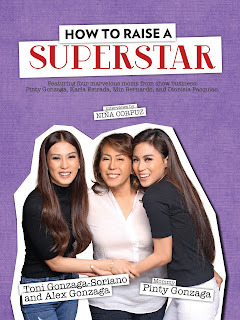 Readers will discover how Mommy Pinty has raised versatile stars in Alex and Toni and her quick tips for both parents and children who want to make it big in the industry. 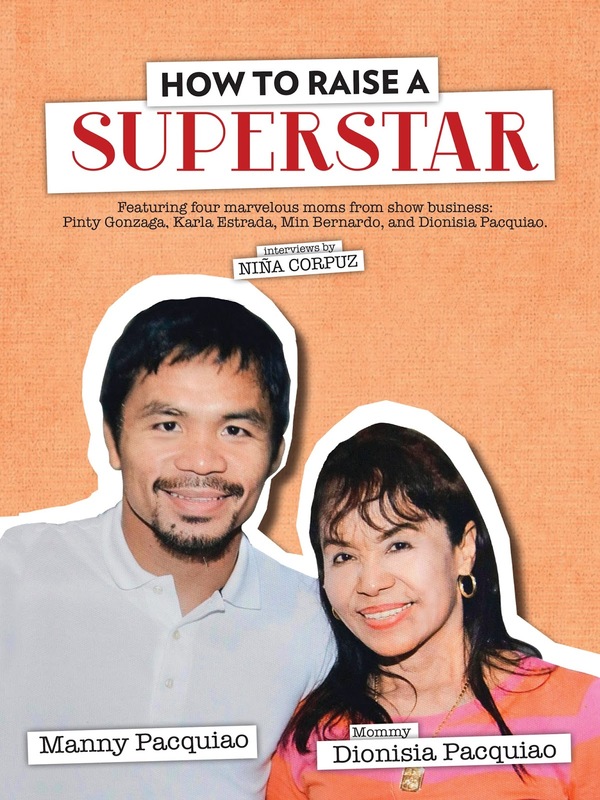 Mommy D told her story of how he raised a champion like Manny, and how prayers helped her raise good and obedient children. Karla and Min gave insights on how they raised today’s teen king and queen, Daniel and Kathryn, and also revealed 10 fast facts about the two. The book is not just for moms who want their children to shine. 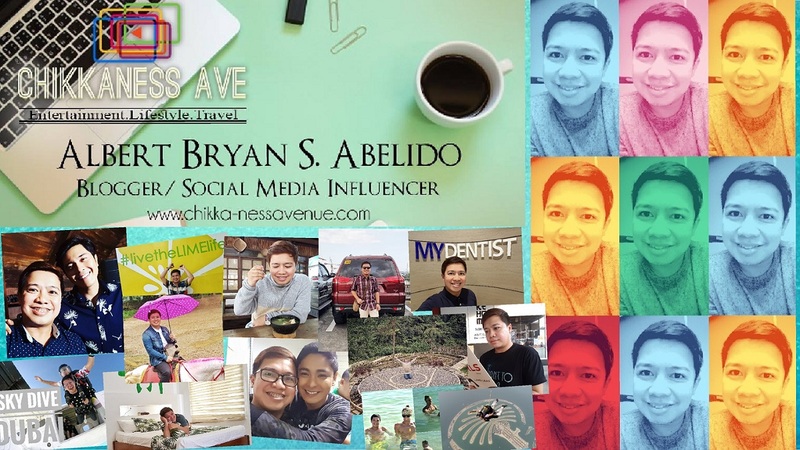 It also talks about chasing dreams and dealing with failure, serving as an inspiration to dreamers who aspire to be superstars in different fields. 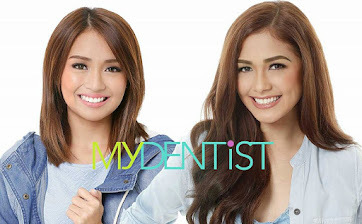 It also includes advice from TV host and talent manager Boy Abunda, and tips from behavioral pediatrician, Dr. Francis Xavier Dimalanta. 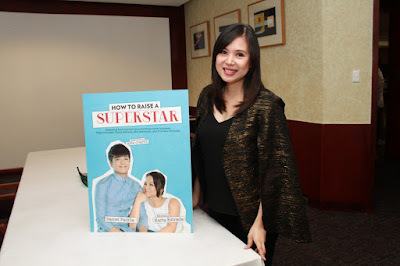 “How To Raise A Superstar” is under ABS-CBN Publishing in partnership with Working Mom. 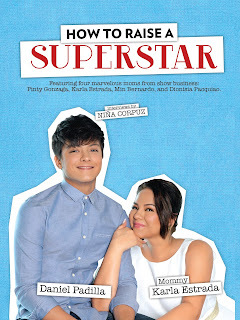 It will soon be available in leading bookstores and newsstands nationwide for only P225.